Ready to start searching for your Paris dream home? Begin here with our collection of expert tips that highlight the concerns and smart moves required to navigate the Paris real estate market. Whether you’re starting your search on-line or walking up and down neighborhoods on your next visit, these tips will help you get started down the right path. TIP 1: The most important rule of all - if you're not 100% certain, sleep on it! If you think you‘ve found a terrific apartment but have some niggling doubts, use discipline to say thank you and leave. Have dinner and sleep on it before making a decision the following morning. This is hard! I know! Because I have the worst discipline of all - I always see improvement potential in even the most mediocre apartment. It takes enormous willpower to force myself to rein in my enthusiasm, leave and think about it overnight. I am proud to say that over the years I’ve learned to listen to that nagging voice and wait…. And sure enough, more than often I realized that apartment didn’t have everything I needed. Before buying, spend time really getting to know Paris in order to find the right balance between neighborhoods you love, your family’s needs, and the security of your investment. 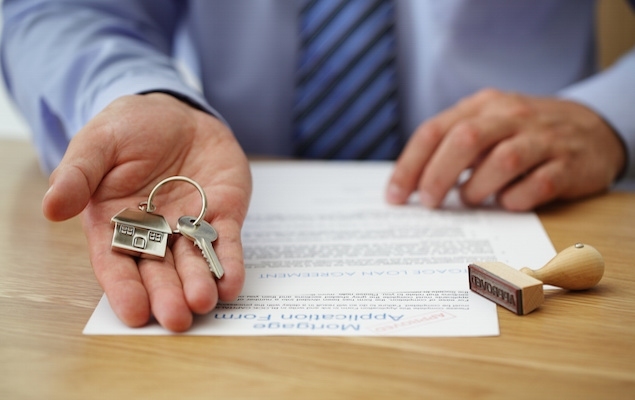 Specifically, we advise clients to think long and hard about the long-term value of their purchase. 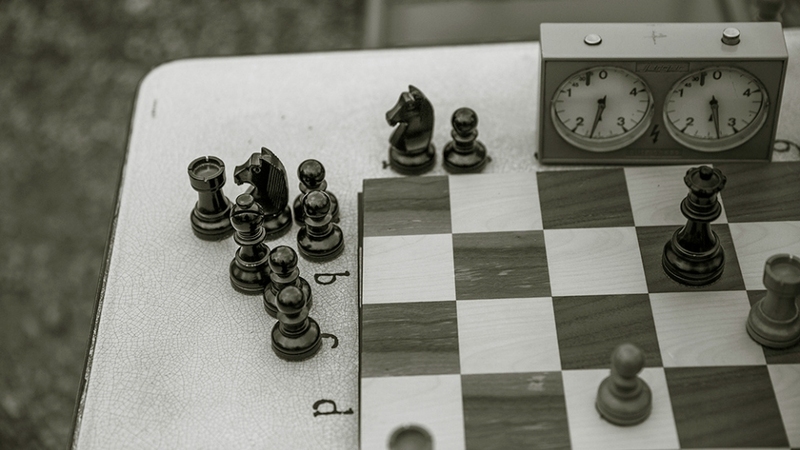 Our advice is to think defensively: in a weak market, which arrondissements will still be sought after by Parisians themselves and by other foreigners? As in any city, the best neighborhoods tend to hold their values even in bad markets. It’s all about location, location, location! If the process of searching through 3,600 agencies and thousands of listings overwhelms you (as it does many Parisians! ), our advice is to interview several search agencies and see which one fits your needs. Most good search agents save you the price of their fee (about 3% of the cost of the apartment) several times over in negotiating the best price or in finding an under-priced slice of heaven. There are many agency options, including Paris Perfect Property Search Service. Our advice is to check out real estate listings yourself and visit as many agencies as possible when you’re next in Paris. That experience will help you refine your search, judge more quickly and you may even get lucky and find your perfect home! TIP 4: Can you afford the apartment? A continuing theme of ours in every aspect of purchasing an apartment is to buy defensively to ensure a sound investment. Make sure you can afford the mortgage and expenses in good times and bad. As my finance professor used to say: "Crunch the numbers and run two scenarios: best and worst case." If there’s a downturn, make sure you are all right financially and can cover expenses. This sounds very pessimistic, but we’ve never had a buyer of ours make a foolish purchase. A certain search agent in Paris has spent the past decade telling her clients that her own Paris purchases went up astronomically (with errors in her IRR calculations which inflated the returns) and so would theirs. It has grated on us for years that she risks other people’s money with these boasts. TIP 5: If you had to sell, would you be able to do so quickly? We always recommend to think: If something unexpected happens to you, or if the real estate market in Paris softens, is this an apartment you can sell quickly or will it sit on the market for a long time? Take your time and don’t sign on the dotted line until you know answer. How do you know for sure? Location, location, location! Our advice: go for the best area you can afford, because properties in better arrondissements tend to hold their value even in bad markets. 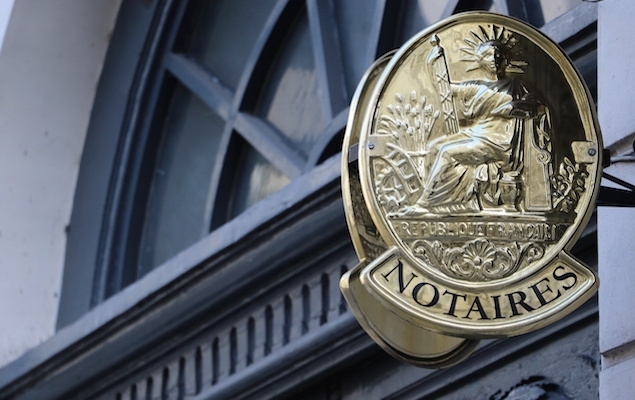 Whether it’s a thorough Notaire, a good search agent or expert tax and legal advice, take the time to find the best advisors for your needs. Interview and speak with experts until you find ones you’re comfortable with. 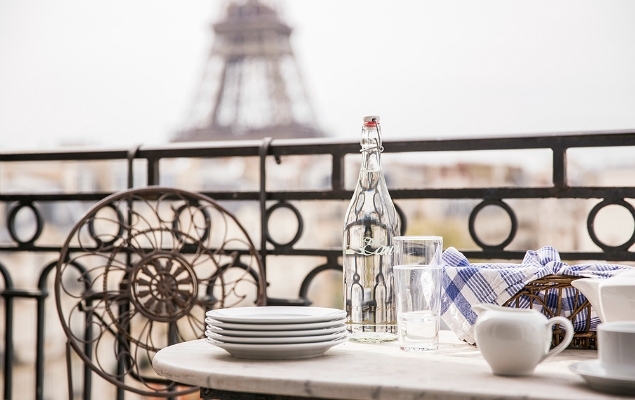 For serious Paris apartment shoppers, we provide some food for thought as you begin the process of searching for and selecting your ideal Paris apartment. We cover everything from transaction fees and remodeling costs to our recommended arrondissements and resale considerations, so you can start your search for the perfect apartment with confidence. France has unique rules for purchasing property that are important to keep in mind when thinking about buying property in Paris. From the notaire to the different types of purchase contracts, we help you get acquainted with everything you need to know and consider when buying a Paris apartment in this handy step-by-step guide. When purchasing an apartment in Paris, it’s all about location, location, location. As you begin the search for your Paris pied-à-terre, you will want to focus on neighborhoods that offer the right balance of charm, amenities and value. Read on to learn about some of our personal top location considerations when it comes to investing in Paris real estate. Navigating your way through the Paris real estate market can be made a lot easier with the help of a professional and knowledgeable real estate agent. 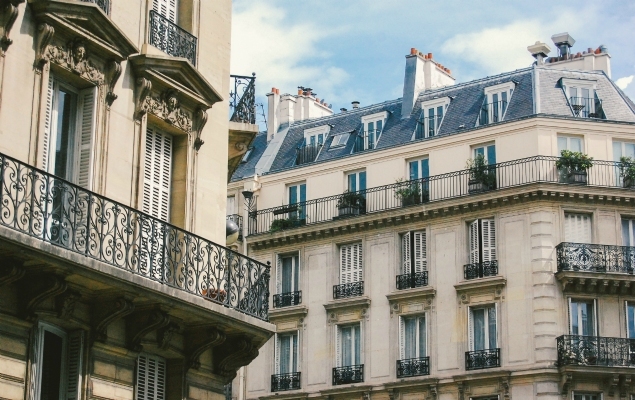 Gathered from years of investing in Paris property, we’ve rounded up some of our tips for working with Paris real estate agents to help you along your apartment-purchasing journey.